This is World of Warcraft Guide in Optimizing Gear with the Help of this Python Script named "AutoSimC", SimulationCraft & SimPermut Addon. This is done by using all the bags and bank pieces, putting them into simulation, and finding the best performing gear from it all on Auto-Pilot. Another Way is reading through this quick text guide and try to follow it. - GitHub - SimCMinMax/AutoSimC: Python script to create multiple profiles for Simcraft to find Best-in-Slot and best enchants/gems/talents combination. 2. Unzip AutoSimC into "C:" drive directly, without any folder in between. 3. 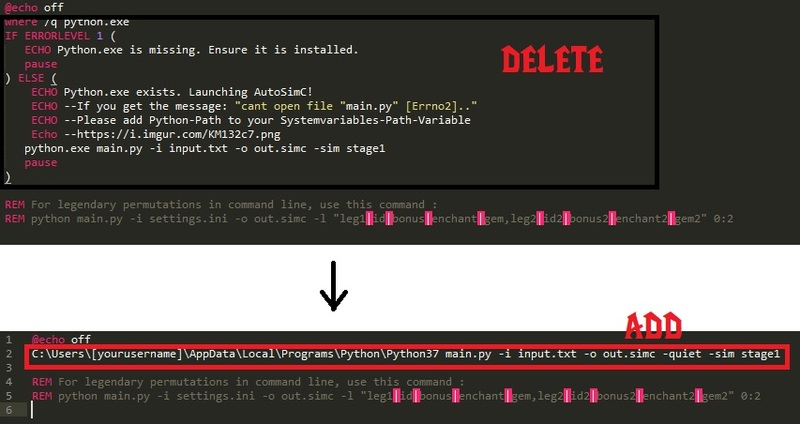 Find the Python.exe & Simc.exe path & Save them for later in Notepad. - Default Python Path: C:\Users\[yourusername]\AppData\Local\Programs\Python\Python36\python.exe - Where [yourusername] is the username u use to login in to the Windows and Python36 being the Version of Python. - Notice: I have instructions in the video, how to find the path of Python and SimulationCraft in detail, if you struggle. 4. Install Notepad++ or SublimeText (or other coding text editor). Notepad will do the trick, but it's messy to edit programming codes with it. - Open AutoSimC-master folder, and right click "Launch.bat". Press Open With: Notepad++ or Sublime Text. 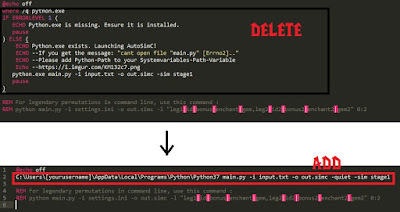 - Delete Everything after "@echo off" up to "REM For legendary permutations in command line, use this command :"
- Open settings.py from the AutoSimC-master folder with Notepad++ or Sublime. - Replace simc_path = 'C:\\Simulationcraft(x64)\\730-03\\simc.exe' with your SimulationCraft path, that I've asked you save before. - Change the SimulationCraft path from this: C:\Simulationcraft(x64)\730-03\simc.exe into this: 'C:\\Simulationcraft(x64)\\730-03\\simc.exe' - basically just add extra "" everywhere you see it and add single quotes at the start and at the end ''. - While here, I would suggest to Change the "auto_download_simc = True" into "auto_download_simc = False"
- You have other settings that you can mess around in the file, I have explained some of them in the video, but for most of them I would suggest to not mess with. 7. If the addon SimPermut is Installed, then launch the game. - Type /simpermut in game and select all the gear you want to run through the simulation in order to pick which one is best. - Press AutoSim Export button. - Go into AutoSimC-master folder in "C:" and Remove everything in the Input.txt file, paste the text from the game and Save it. - Run "Launch.bat" from the AutoSimC-master folder. - If you got asked about "Re-generate the out.simc file" press "y" on the keyboard and Enter. - Then you can select what error you are targeting. Anything between 0.5% - 1% should be fine, but if it takes really long time, then go for higher % or lower if it's something you can live with. - When you decide, type the Selection Number (explained what that is in the image) and press Enter. 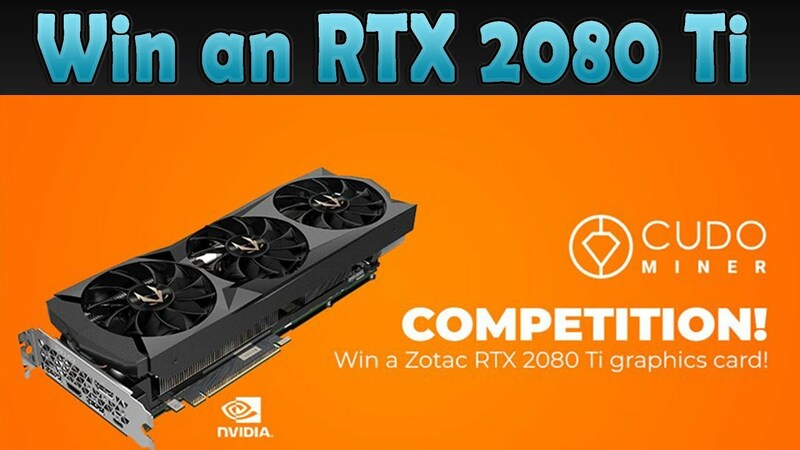 If you have any questions, please, do not hesitate to ask in the forums or in the video comments... I am sure other people will want to know the answers too, and If no one else will... I will do my best to answer, if it's possible!